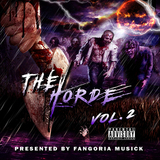 FANGORIA Musick: SciFiSol’s “303’s&BRIDES” Now Available on Limited Edition CD! 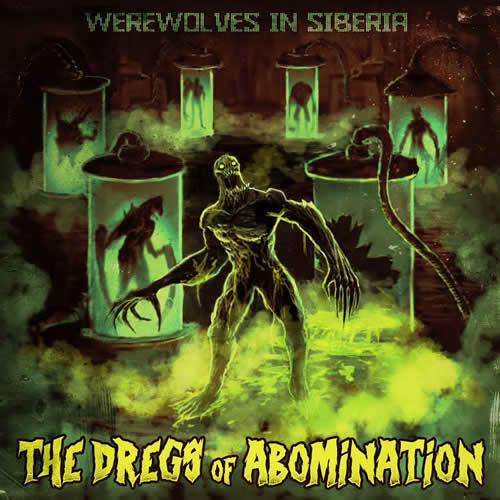 in: Books/Art/Culture,Fangoria Musick,News | November 28, 2014 - 8:25 am | by: Chris Alexander | Comments Off on FANGORIA Musick: SciFiSol’s “303’s&BRIDES” Now Available on Limited Edition CD! 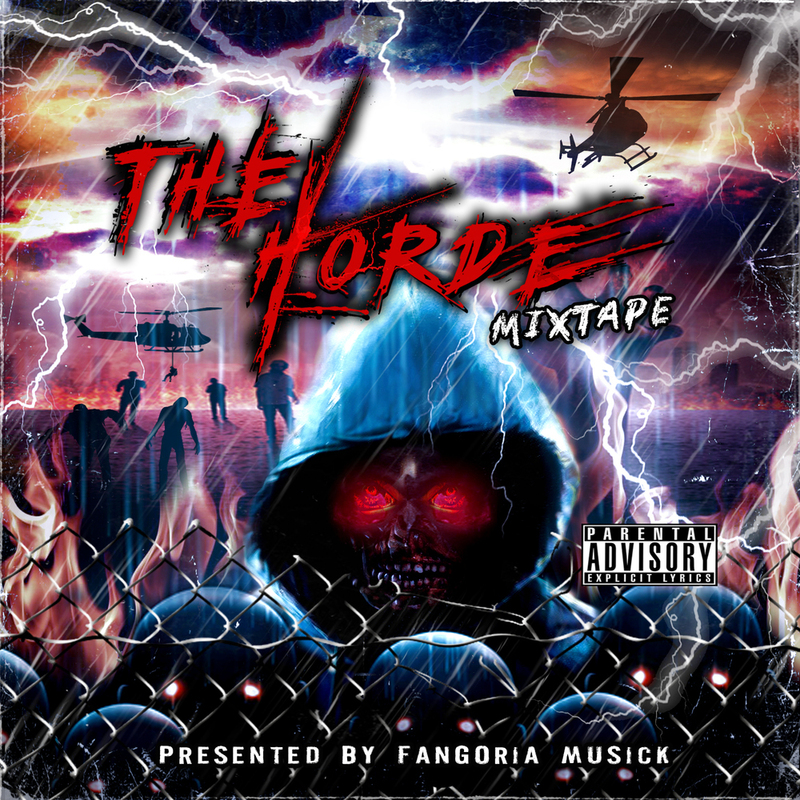 FANGORIA’s own, in-house digital download label, FANGORIA Musick is revving up to announce some new artists and some exciting new features. We’re starting with the news that one of our most exciting acts, the evil electro band SciFiSol, has just released their first FANGORIA Musick album “303’s&BRIDES” on hard copy, gorgeously designed compact disc. To order your own limited edition CD copy of “303’s&BRIDES” today, head to SciFiSol’s Bandcamp. 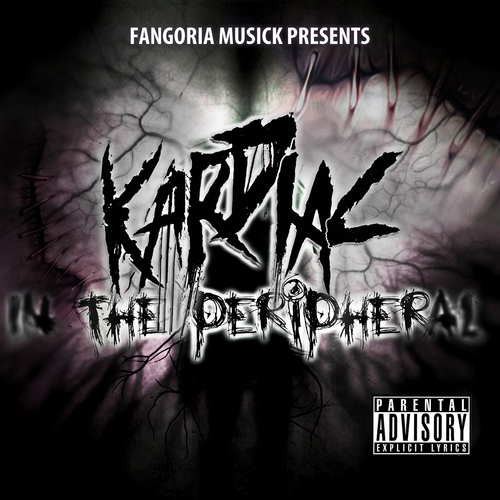 And to download the album from the FANGORIA Musick site, go here. 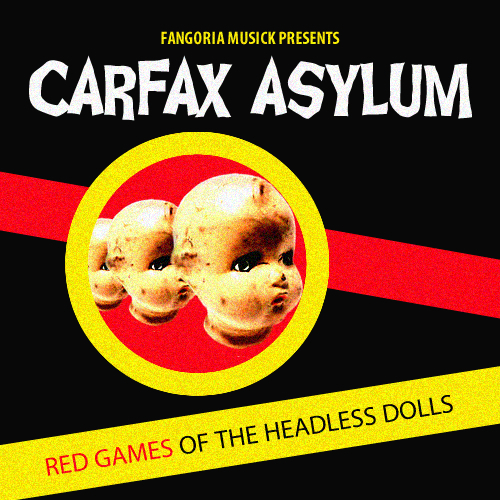 FANGORIA Musick: The Choke Debuts “CONFESSIONS” EP, Hosting Release Party Performance! 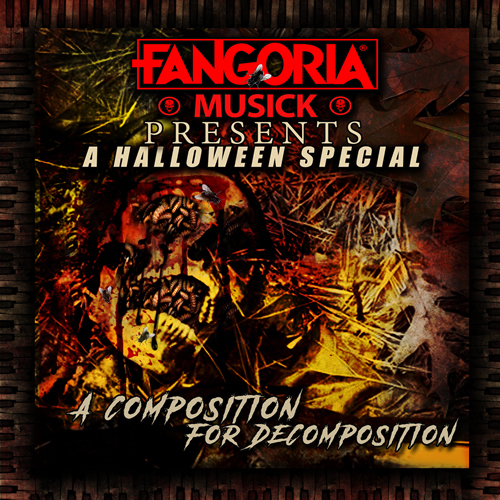 “FANGORIA MUSICK COLLECTION NO. 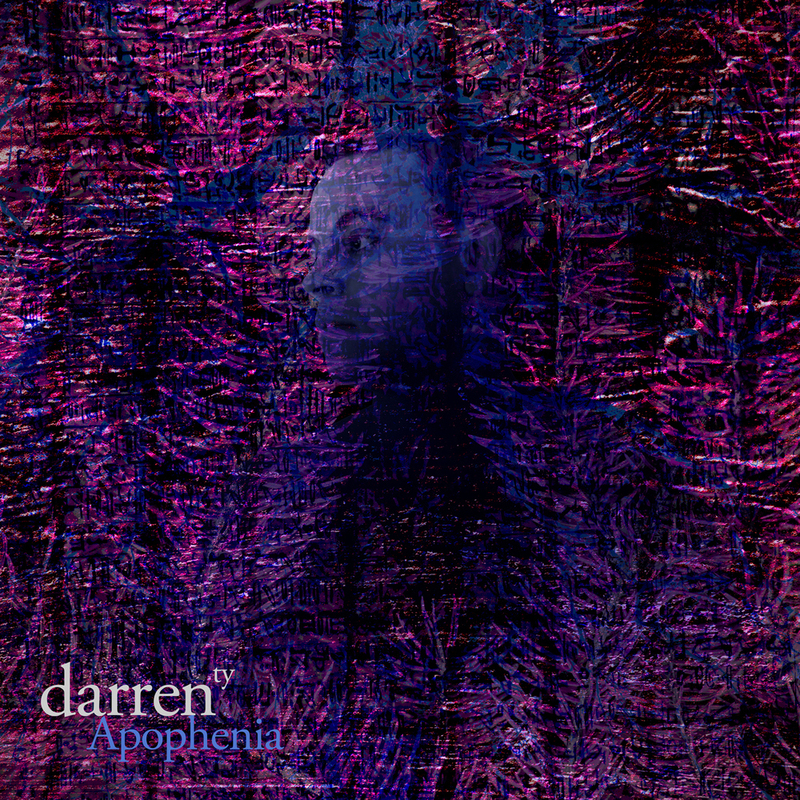 1” Now Available, More Added to Musick Store! FANGORIA Musick Welcomes Horror/Goth Band The Choke To Our Roster!